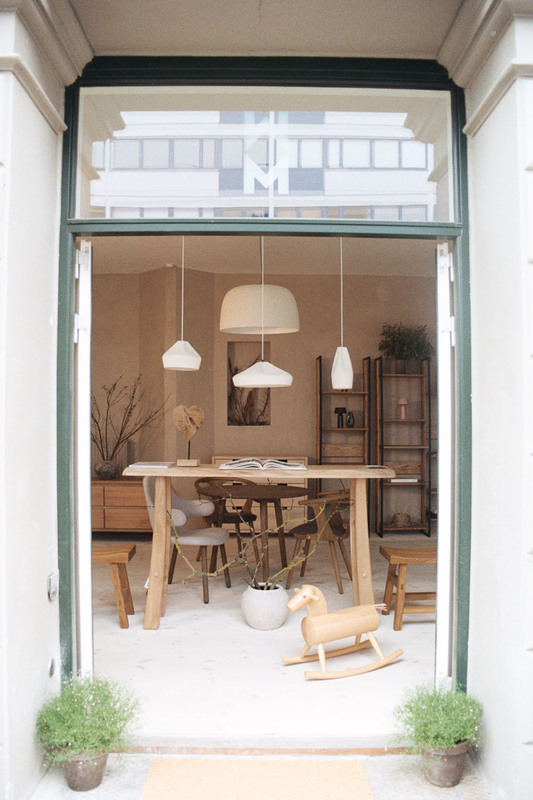 WM is a multi brand store created by Olga Melnyk in Copenhagen. 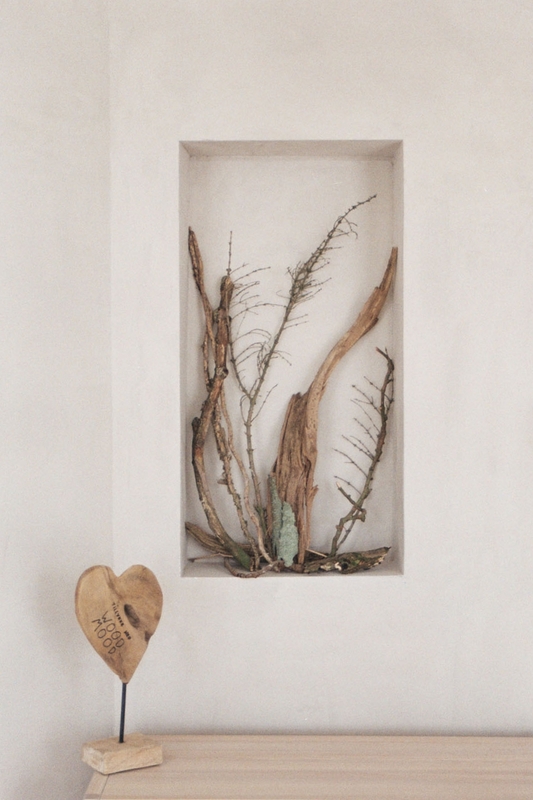 The store has timeless pieces of furniture, knitwear and lighting with natural structures and colors, that convey aesthetics of wild nature. The harmony between humans and nature exists. It can be simple, joyful and pleasant. That’s why we have a constant focus on sustainable production. 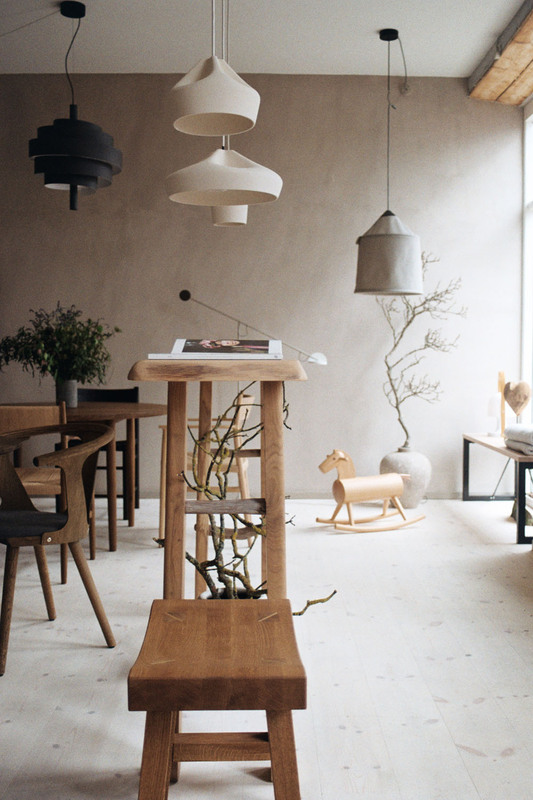 Driven by a wild nature and cozy ambiance in Copenhagen, WM’s mission is to highlight coziness in the daily life of people through the furniture and knitwear with natural structures and colors. The FURNITURE is made of ash and oak with the maximum preservation of the natural structure of the tree and its history. The wood with its unique history and character. KNITWEAR is made of organic materials wool, cashmere, cotton, silk which create soft feeling with maximum comfort. The knitwear with the design of lightness, delicacy, laconism and elegancy with arm and natural colors. With love and respect for the materials — ash and oak, wool, silk and cotton — WM tries to create the harmony between furniture & knitwear with a constant focus on sustainability. Our closest fans and customers get latest news, secret promotions and invitations.